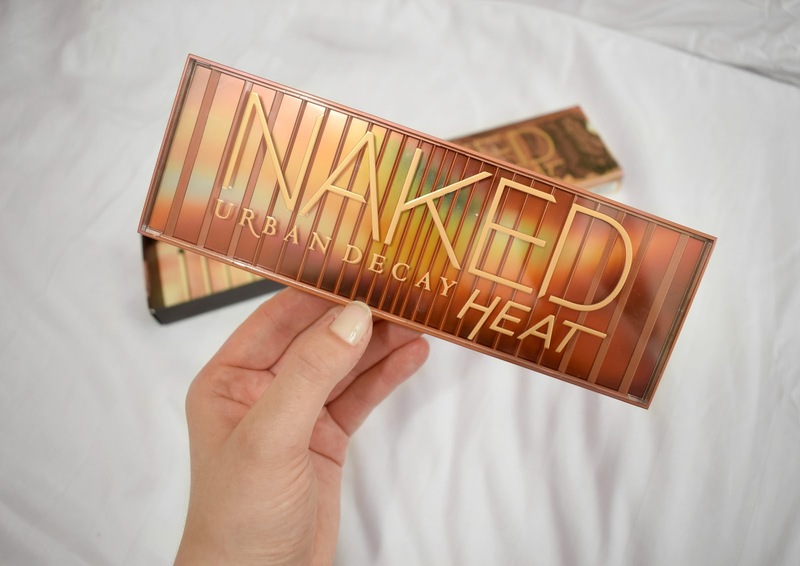 Urban Decay were my first ever real make-up love. 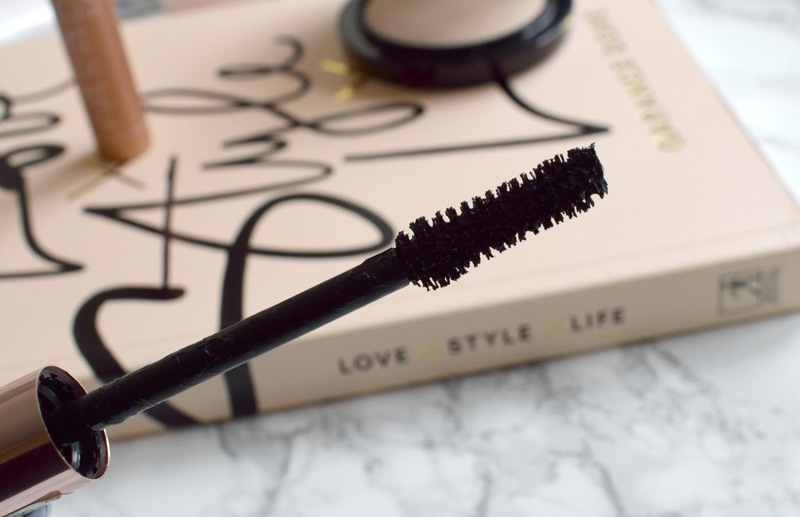 Their products are fun and beginner friendly, meaning they're usually one of the brands that most people have some memory of as a teenager or young girl getting into make-up for the first time - they certainly are for me. I remember so vividly, standing in TKMaxx with my aunt as I searched for something to spend my pocket money on at thirteen. I saw the most ridiculously shiny, lipgloss I'd ever seen. I fell in love. My aunt haggled with the sales assistant as it had no price on it, and I think I must have got it for around £7... which to me then, was a whole lot of money. I literally wore it whenever I could and held onto it for years. I kind of wish I still had it! I tried to find a photo, but I'm sure it was a 'Lip Gunk' gloss. Fast forward many years, and the Urban Decay Naked 2 palette was my first ever "expensive" eyeshadow palette. I fell in love; it's interesting to see the Naked palettes continue on so many years later. SO.. IS NAKED HEAT ANY GOOD? Yes. The shades are very easy to work with and compliment each other well. You can combine these colours a thousand different ways and it'll still look cohesive and pretty! 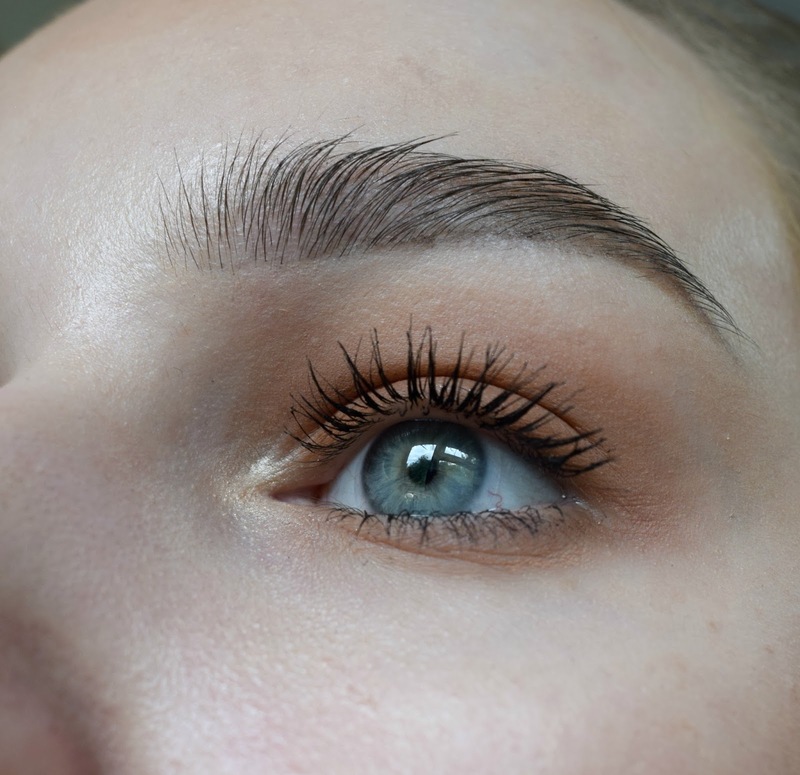 I think that they blend beautifully, and with a spritz of Fix+, the shimmer shades look great in a halo eye look. I love the fact that this palette doesn't feel seasonal; these shades, despite being a "Summer" release will transition well into the Autumn, whereas pinks and blues (for example) can feel a bit limited and spring-esque - think the Kylie Jenner Vacation palette. It's just a bit too Summery.. I will mention that the darker shades don't swatch as well. To gain pigment for my swatch post, I did have to go over a fair few times, but once applied with a brush, I had no issues. But I hate, hate, hate doing posts with swatches, I'm rubbish at them and they are only helpful to give colour reference and show the undertone more clearly. They never indicate quality, as many people think. I definitely hate this trend of "If it doesn't look like a stark matte shade when you swatch it, it must be rubbish" mentality that many people have. 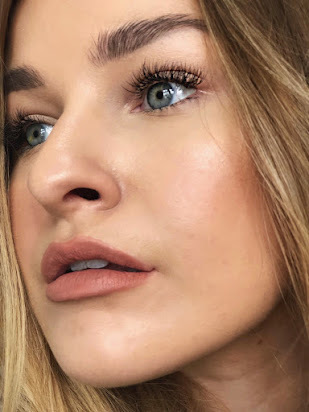 How make-up performs when you swatch it is so far removed from how it performs when you gently dab a fluffy blending brush into the colour, so I do tend to avoid the drama between swatching and people going "That looks rubbish" if a swatch isn't perfectly done with tape. A couple of the eyeshadows are less impressive pigment-wise. Ashes and En Fuego were hard to swatch but did blend out okay, and I have already explained why the whole "SwAtCheS" obsession annoys me... but I am actually grateful for this, as darker colours shouldn't have a crazy high pigment anyway - who wants to darken the crease and end up with a black eye? I can appreciate this palette not being as crazily pigmented as Anastasia Beverly Hills Modern Renaissance, for example. 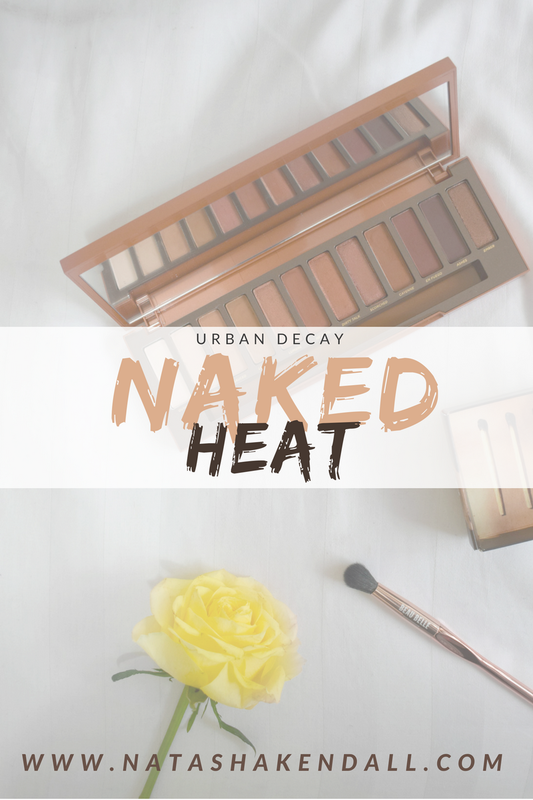 The Urban Decay Heat palette is a pretty solid release with some nice shades, but it has been overshadowed by the messy (literally) drama surrounding the Anastasia Beverly Hills Subculture palette. If I had to pick at this palette, I'd say that the colour scheme makes me feel a little "meh" about this release, because the warm neutral colours have been done a thousand times over now, and it's unusual for someone to not have these shades in their collection - including the shimmers, which leave a lot to be desired in comparison to my beloved Colourpop eyeshadows. I think that they are the one let down with this palette. The mattes are great quality, but shimmers can really take a palette from a 5/5 to a 4/5, as it feels like you're left having to reach for something else in your stash. Whilst I have a special place in collection and heart for Urban Decay, I can't sit here and tell you that you need this palette.. because truth being told, you probably already 'own' it. If you own the Morphe 35O, NYX Warm Neutrals, or anything insanely warm toned, you don't need this. But you could say that about pretty much any new release, so that's not to say that you shouldn't get it; some people collect stamps, some people collect make-up. I think that the quality of this palette definitely matches the price tag. If you have eight rather mundane Morphe palettes, consider swapping one out for this gem. 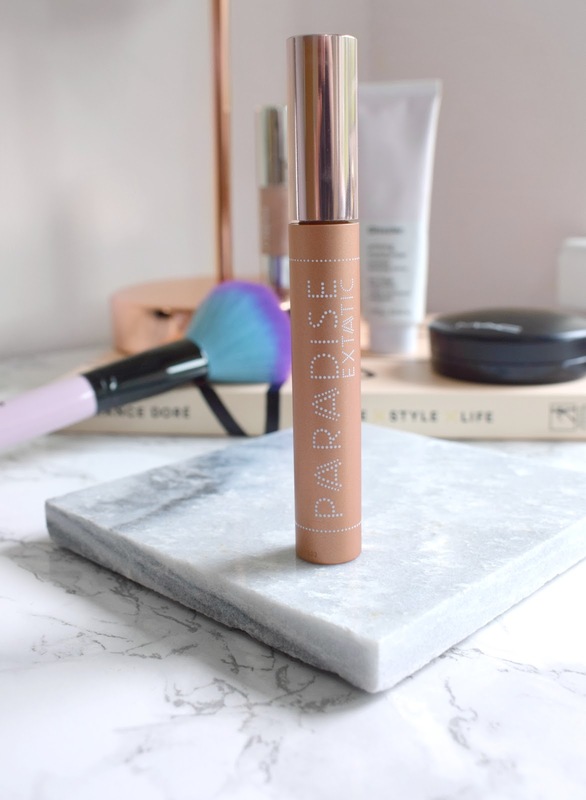 It's also one of these brands and collections that we all know and love - the Naked range doesn't disappoint and continues to release exciting products each year! This product was gifted - however, all opinions remain my own. 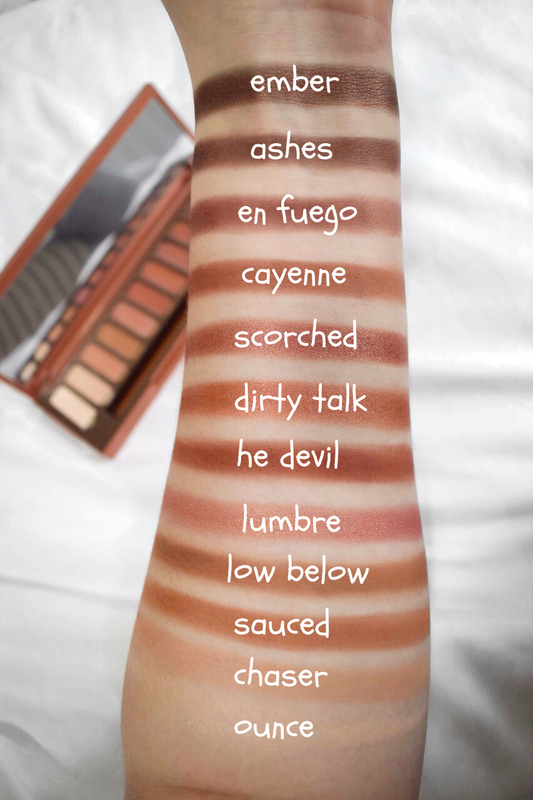 Did you get the Naked Heat palette?